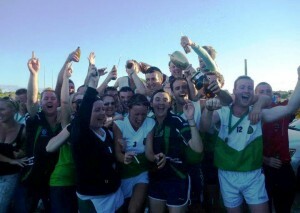 St. Pat’s team and supporters at Monarch Fields celebrate their 2014 NSW Hurling Championship victory. Photo: Courtesy of Craobh Phadraigh GAA Sydney, Facebook). Some new teams came to the fore to claim titles in this year’s recent New South Wales GAA Championship finals. 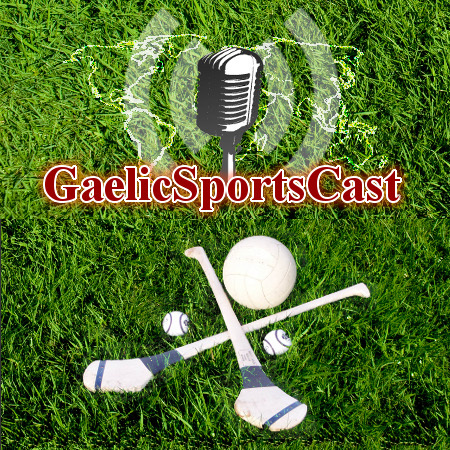 In the Podcast, we look back on how the titles were won with NSW GAA PRO, Catherine Fleming.